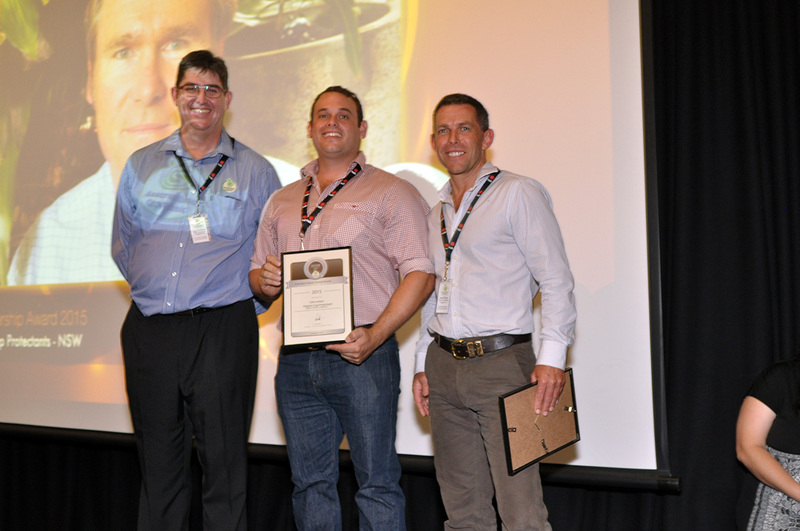 OCP was awarded a SILVER MEDAL in the category of Industry Leaders at a Speical Awards night organised by Australian Organic Ltd in Gatton recently. Our new Qld and Nth NSW Territory Manager Jason Vella happily accepted the award on behalf of Gary Leeson who could not attend the night. The Award recognises the contribution OCP has made to the Organic Industry in helping it become a significant player in the food and beverage market in Australia. Organic farmers need quality organic nutrition and pest & disease control products that support high yielding, high quality crops and OCP has been at the forefront of developing and supplying these products for nearly 25 years! Congratulations OCP on a well deserved Industry Award.